The most important lessons you can learn from Home Selling 101 is to develop a plan, and make the most of the time you have to prepare. Sounds simple, right? The process is simple for sure, but the implementation is overwhelming, especially on a tight schedule, which is common for a military PCS. The following three lessons are the best ways to start researching your upcoming home sale! Since this is Home Selling 101, you may not feel prepared to proceed with a For Sale By Owner (FSBO). But, selling a home on your own is an option and could often save money on commissions--the most popular reason to FSBO. Most homeowners who choose to go out on their own have selling experience and a flexible schedule to accommodate marketing appointments and open houses. If selling on your own seems likes a good option, MilitaryByOwner has all the resources you need to become educated on the process. For those who prefer some guidance, a real estate agent can easily provide step by step information to alleviate the fears you may have. There are a couple of ways to hire an agent to sell your home: through a fee for service agent brokerage or a full service brokerage. A Fee for Service Agent does not work on commission, but charges a flat fee for services or bills by the hour. A Full Service Brokerage places your home on multiple listing services, markets your home through various means, and handles the relationships with potential buyers. To find an agent to work with, real estate professionals advise sellers to ask for referrals from family and friends. After selecting a few, plan to interview your top picks to make sure there is a match between your selling style and personalities. Ideally, your agent will be very knowledgeable about your local market, ooze professionalism, and have no trouble advocating for what is best for their sellers. An agent will talk you through the financial figures involve in calculating the fair market value of your home, generally through a comparative market analysis (CMA) report. The agent prepares a CMA by examining the specifics of the property to be sold. Square footage, number of bathrooms and bedrooms, and exact location are a few of the characteristics identified. After, they will compare your statistics to those homes recently sold in the neighborhood. Using both sets of information, they can determine your best selling price. Your house receives the most attention after it is initially put on the market, so securing the most accurate pricing early on is exceptionally important. For those continuing with a FSBO, download MilitaryByOwner’s, guide, How Do I Set My Home's Price? Military members don’t always have the luxury of selling during the optimal season within their local real estate market. The traditional rules of “Don’t sell during the holidays" or “Wait for the spring market” won’t necessarily apply. Careful research and planning is imperative to provide the best environment for selling your home. 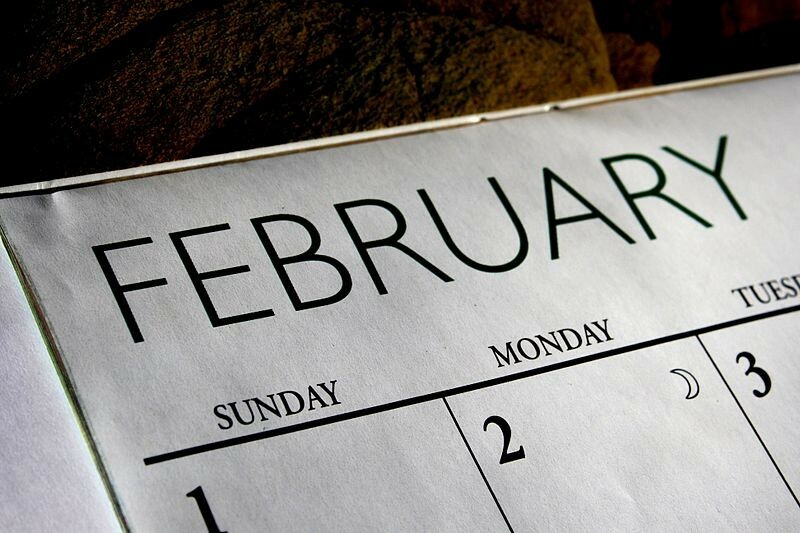 If possible, choose an ideal date to get the house on the market. The closer to the best selling season in your area, the better, but if on short notice, allow yourself as much time as allowed. You’ll have plenty to do before the first open house. Before the official listing, you and/or your agent should be in full research mode, learning the trends and pricing tactics for houses like yours in the area. Creating a marketing plan also needs to be in its first phases. As the homeowner, it is time to begin gathering the information you need to begin the most cost-effective repairs and upgrades to put your home in its best selling position. The majority of buyers are looking for move in ready—especially fellow military members, moving from a distance. It’s time to revisit your current mortgage and calculate your loan payout information. Knowing the owed amount allows you to understand clearly where the selling price needs to be. If there are liens on the property or any other incorrect information, they should be attended to now. What about after the sale? Where will you live? 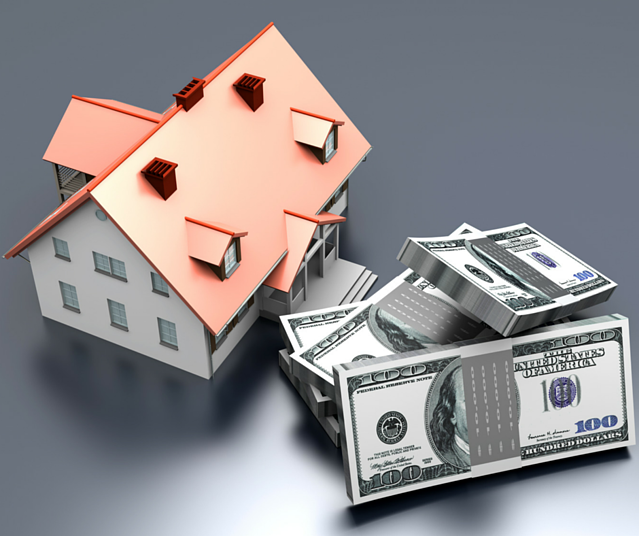 Do you need the money from the proceeds from your home sale first? These are all questions that require answers before moving day. Truthfully, as soon as its relatively certain you’ll be selling, the purging process should begin, even if it's starting small by cleaning out the junk drawer. It takes weeks to satisfactorily empty and prepare a home for sale. No corner should remain cluttered and every surface needs scrubbing from ceiling to floor and everything in between. By the end of the cleaning process, you’ll also have to take into account how much neutralizing needs to be done. The house’s interior and exterior should have paint colors that suit the masses, even if it means covering the custom baby pink in your little girl’s room. Personalized items such as an overabundance of family photography are to be packed away carefully in temporary storage. Buyers do hate to encounter several issues when they view a home. Smells, especially pet odor, are at the top of the list of things that turn home buyers off. Remember move-in ready? The concept stretches beyond the interior. Use buyer’s eyes and take a long hard look at your property from the curb. Power washing for the home’s exterior, decking, driveway, and sidewalks. Major yard clean up: trimming, weeding, mowing, and planting are required. A new front door and entry way accessories. Extreme curb appeal is necessary because the initial marketing photographs buyers see are typically the front of the house. A photo with a mess in the yard guarantees a quick, uninterested scroll-by. Plus, your agent might come back and reevaluate the upgrades and decide a higher asking price is possible. Watching diligently for creeping clutter, it's time to stage the house so it's marketed properly. Once the home is in pristine shape, either hire a professional photographer to come out to the property or research the best ways to capture your home’s best features yourself. Shape the best wording and descriptions possible to sell your home and highlight the reasons you loved the property. Share them with buyers, so they too can envision making memories in the space. Don’t ignore the importance of home staging. Professionals make quick work of turning your home into a showplace, but DIY'ers can listen to their agent’s advice for showing off the property. Small improvements such as removing heavy window coverings and rearranging furniture to improve flow and efficient use of space are steps in the right direction. Having a plan and making the most of your time available is crucial to selling your home. Home selling done well requires sweat equity and research. Prioritizing your outcome for the sale is something you should have solid in your mind and share with your agent. Decide whether closing quickly, receiving full asking price, or keeping costs down is the most important outcome. Homeowners must have a strategy to achieve the desired end result. 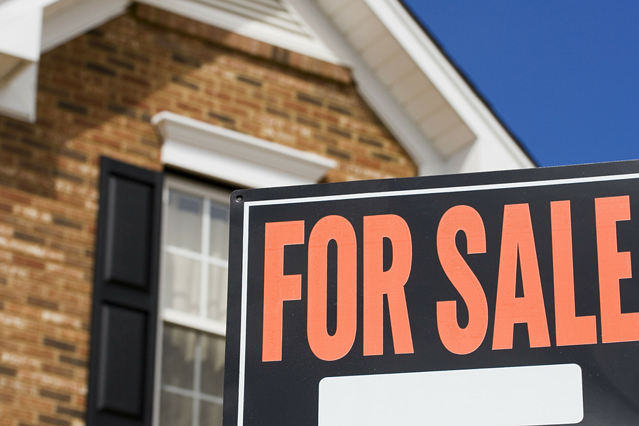 The lessons you need to know for home selling are simple, yet also involved. 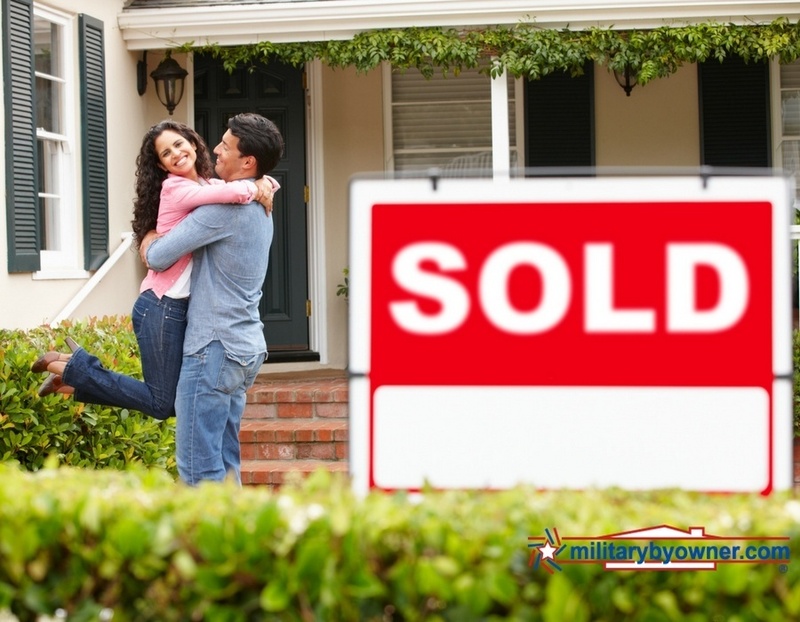 Because MilitaryByOwner is dedicated to serving its clients, you’ll find many more articles offering advice for your future home sale.